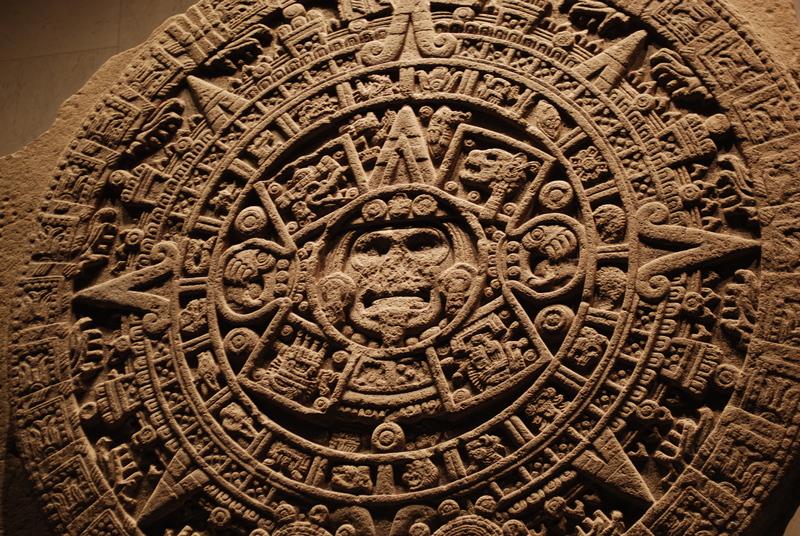 The world ended on this day in 2012 — December 21 — when the Mayan calendar began a new cycle. We now secretly live in a computer simulation run by highly advanced ancient Mayan aliens. They have authorized me to wish you a happy second anniversary of the end of your previous existence. The polyhedron above originally had thirty yellow square faces, but I rendered them invisible so that the interior structure of this polyhedron could be seen. I created these images using a program called Stella 4d: Polyhedron Navigator. You may try it for yourself at http://www.software3d.com/Stella.php.